Out of all the trailer churned out by Treyarch for Call of Duty: Black Ops 4, this one we have to say took us for a little loop-di-loop. It is a new Zombie mode which seems to be bereft of guns and takes place in a Roman Gladiator-esque setting. The knowledge you seek was not intended for mortals. 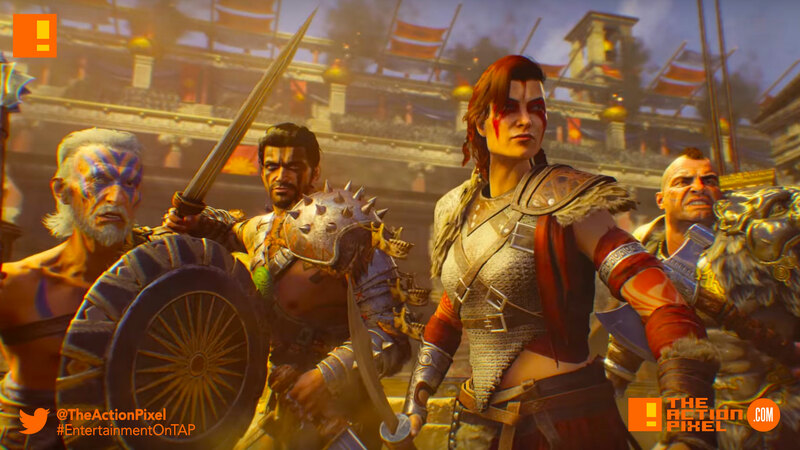 IX is an all-new Zombies experience coming to Call of Duty: Black Ops 4. IX is an all-new Zombies experience coming to Call of Duty®: Black Ops 4. I remember once information leaking about a Call Of Duty idea that was pitched to be a medieval game using primordial weapons which eventually got turned down, but we’ll have to see whether this version of zombies keeps up the pace with previous shooters… or maybe there are some magical kinetic weapon upgrades we can look forward to.